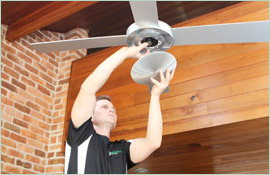 How many electricians in Rose Bay offer a lifetime workmanship warranty on any repair or installation services they provide? The answer is just one: Paul’s Electrical Services. It’s a message that, at Paul’s, we thoroughly believe and stand by the quality of work. 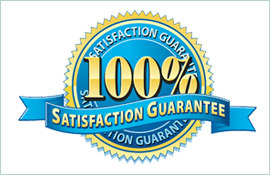 We also want to be sure that our customers are always satisfied and are never paying for the same electrical service more than once, and this warranty guarantee ensures both of those things. 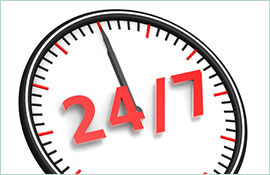 Can we promise you that the wiring work we do at your home will never break down or short out? No – everything tends towards entropy, after all, and on a long enough timeline, even the best wiring wears out and corrodes. 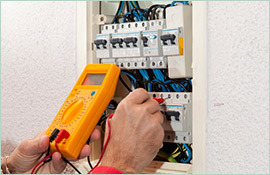 What we can guarantee you, as your electrician in Rose Bay, is that we will always be the company you will want to call if you encounter an electrical problem at your residence. In addition to quick services and a versatile array of electrical specialties, Paul’s Electrical Services is an electrician you can trust. If wiring that we fixed or installed goes bad somewhere down the road, all you have to do is give us a call and we will send someone out to fix the issue. Our customers and their satisfaction are the most important things in the world to us, and we believe that our lifetime warranty offer proves that statement in spades. Learn more about Paul’s Electrical Services, or hire us as your electrician in Rose Bay, by visiting our website today. You can find us online at www.paulselectrical.net.au.